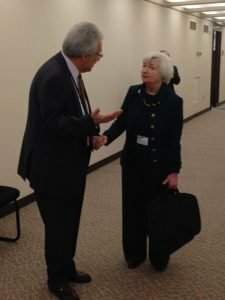 Much has been written recently about the current Chair of the Federal Reserve, Janet Yellen, who after a highly successful career at the helm of the Central Bank, will be replaced in February by president Trump’s new pick, Jerome Powell, a current Fed governor. In US and international media Yellen has been described as “superlatively qualified”, “extraordinarily effective” and as a person who “can be tough, [but] also warm and compassionate and a good listener”. In nominating Mr. Powell as her successor, President Trump himself called Yellen “absolutely a spectacular person”. Let me add another dimension to her professional talents, less known to the general public, but familiar to several generations of economics students at Yale. 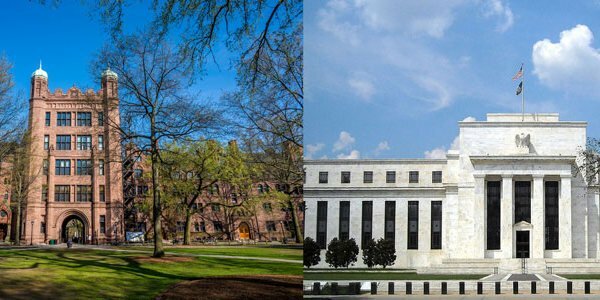 In the 1970s, Janet Yellen was the teaching fellow of the famous course in macroeconomics, Econ 100, taught by Nobel Laureate Professor James Tobin. Her notes, which accompanied the course, all meticulously hand-written, were the main resource for economics students throughout their studies, and became legendary for their precision and clarity. I referred to Yellen’s notes not only throughout my years as a graduate student at Yale, but also in my subsequent career as a macroeconomist. 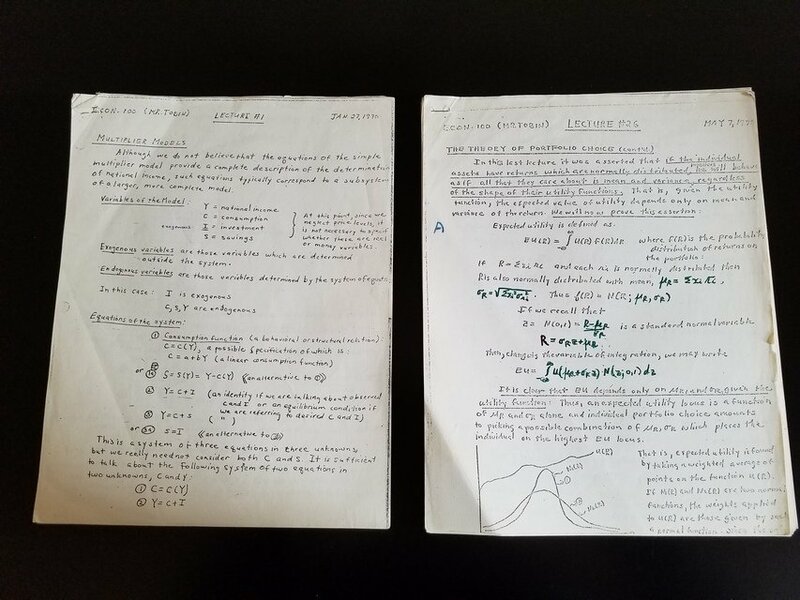 And now, 47 years later, Yellen’s macro notes are still in my library, the legacy of a brilliant steward of a whole generation of economists. Thanos Catsambas contributes an independent perspective to inform public opinion about Greece's economy and other current issues. His motto: "An informed public makes better decisions".